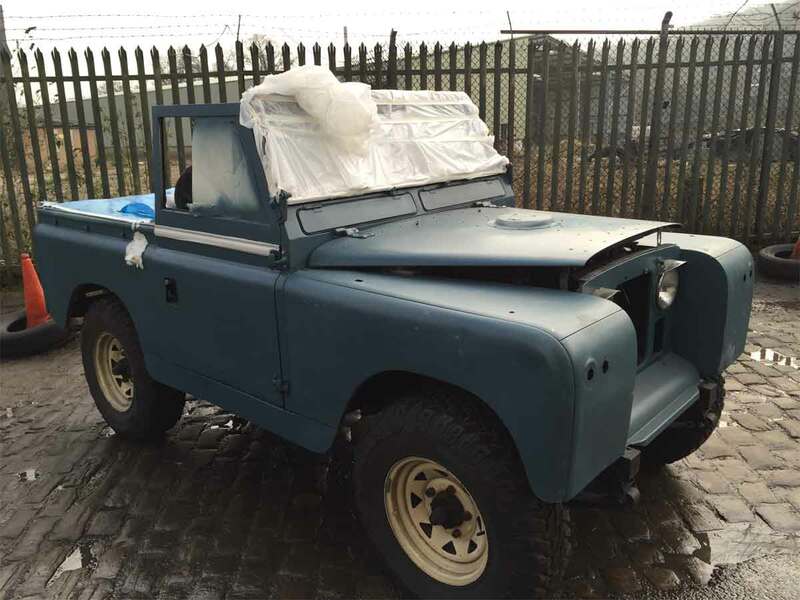 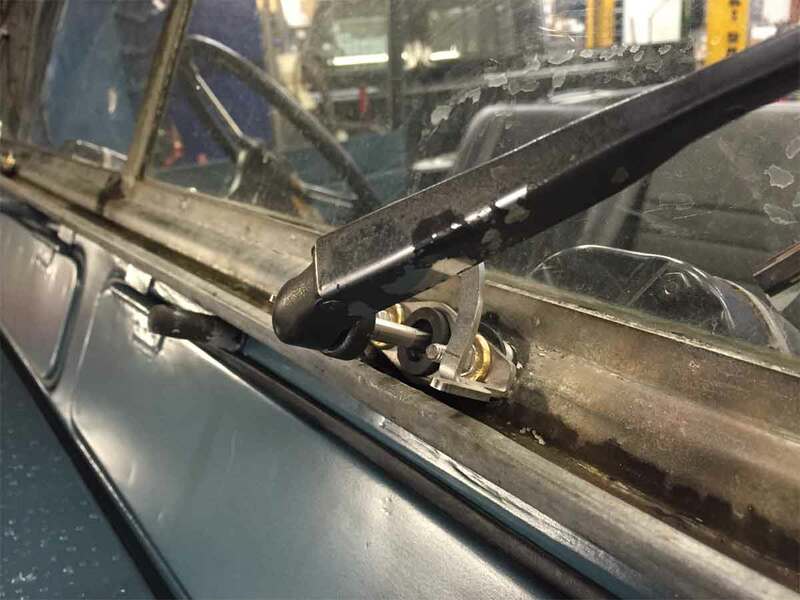 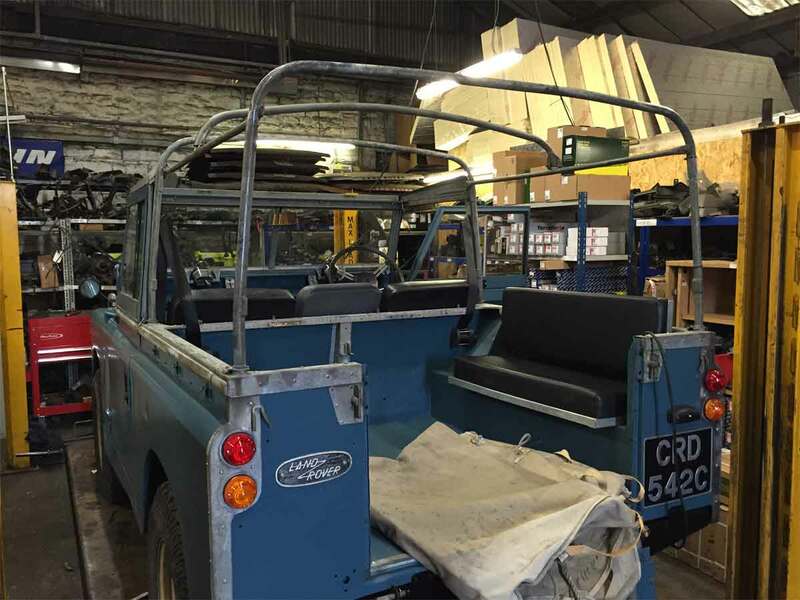 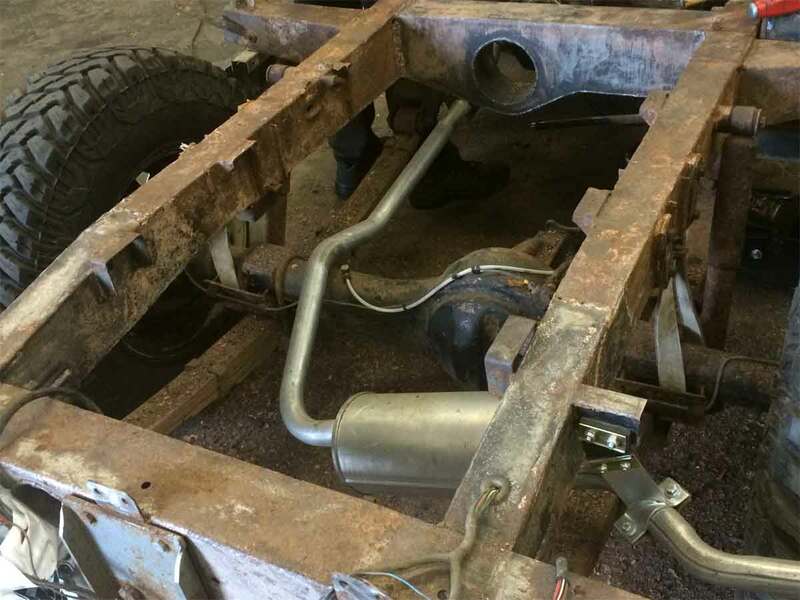 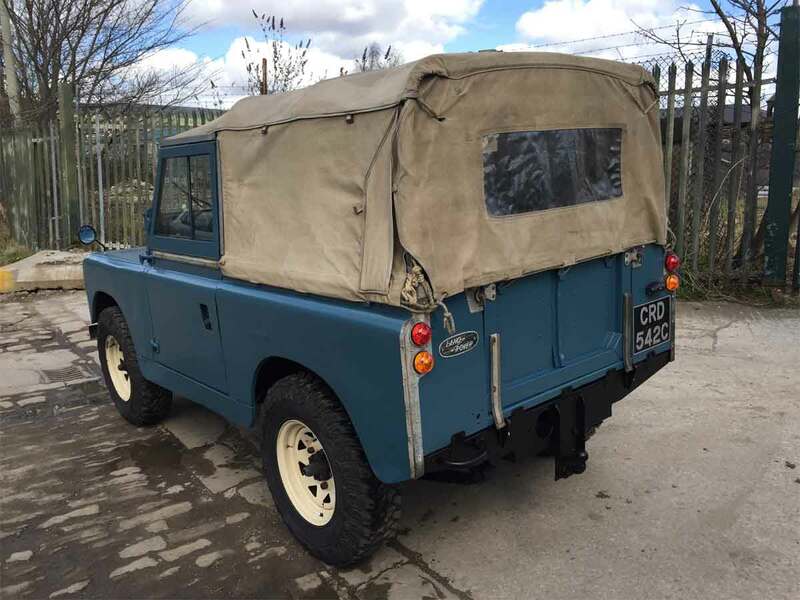 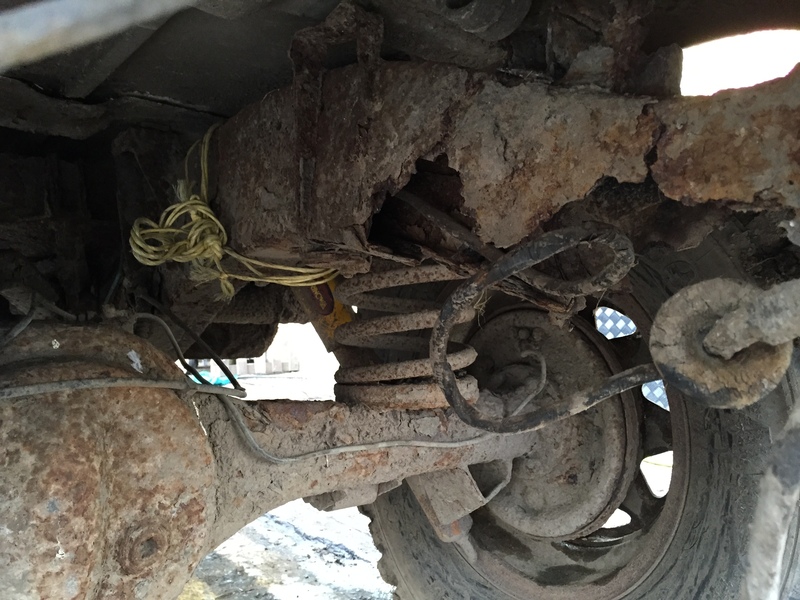 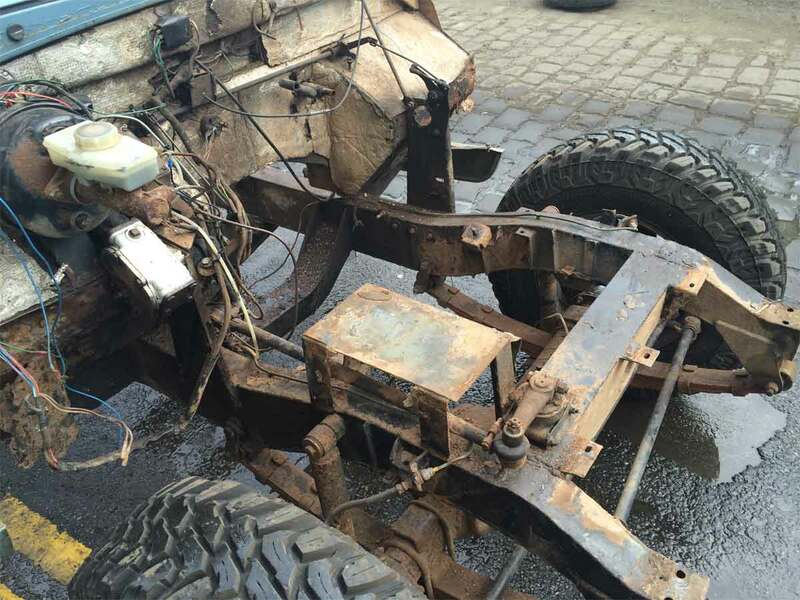 This Series 2a was stripped down so the original chassis could be repaired where needed and then protected. 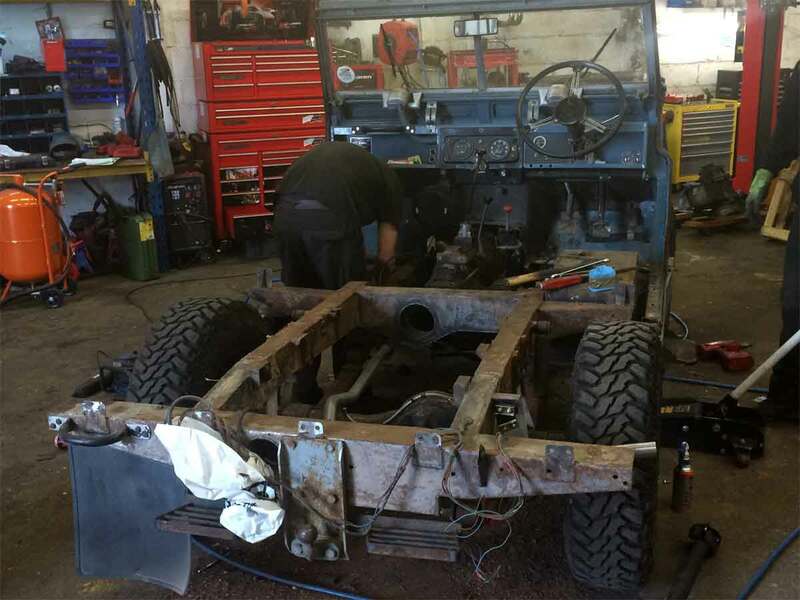 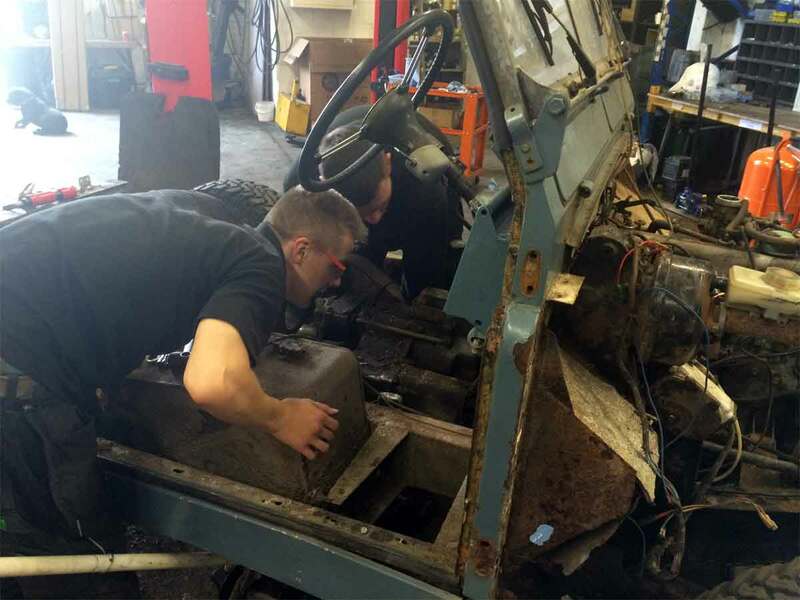 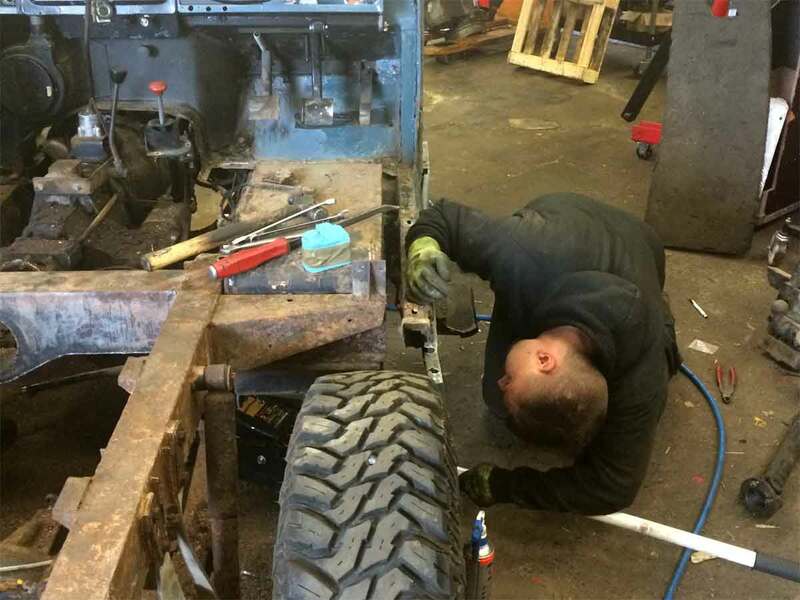 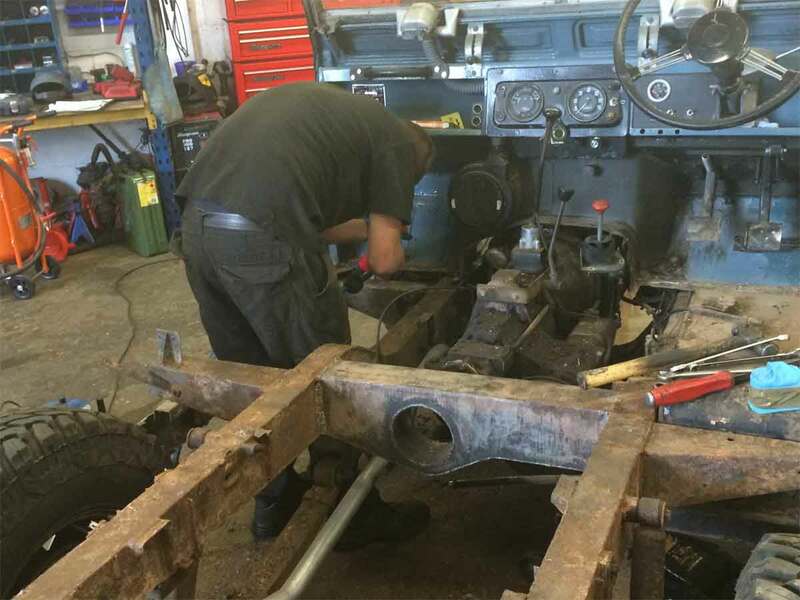 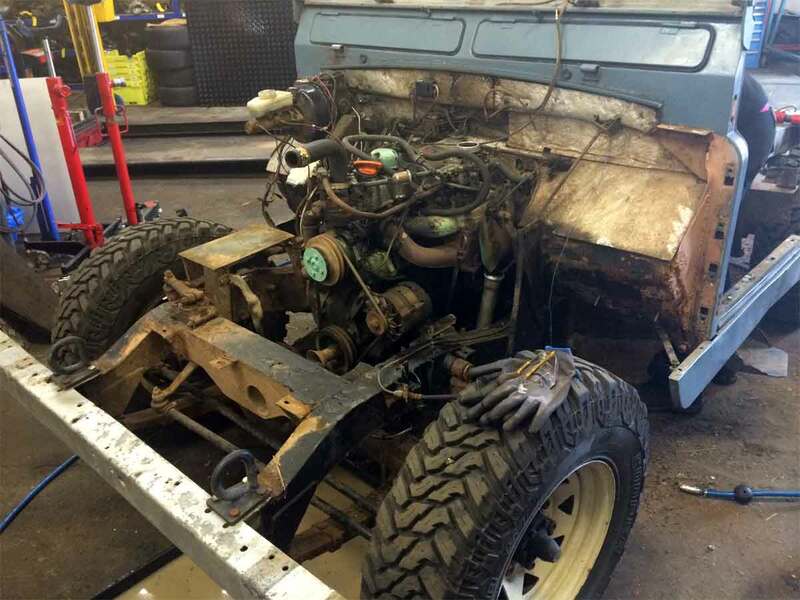 We stripped down and rebuilt the engine, gearbox and fitted an overdrive. 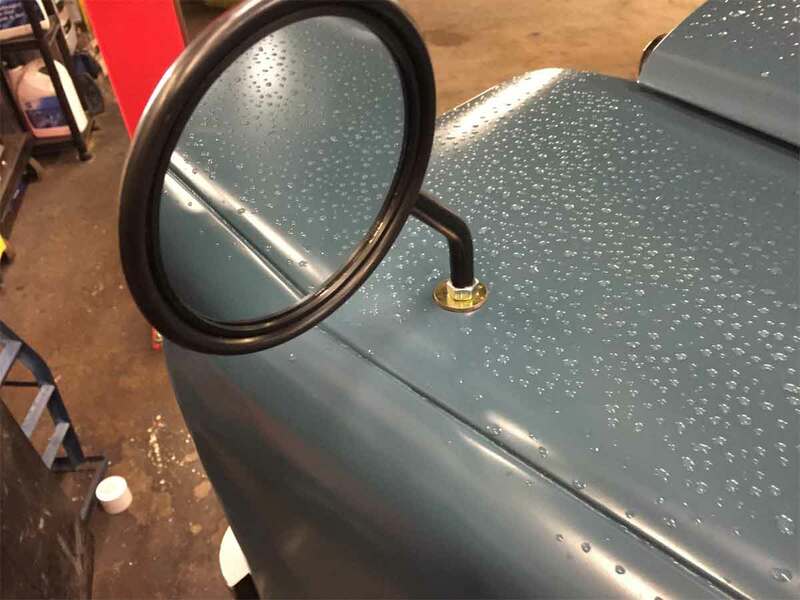 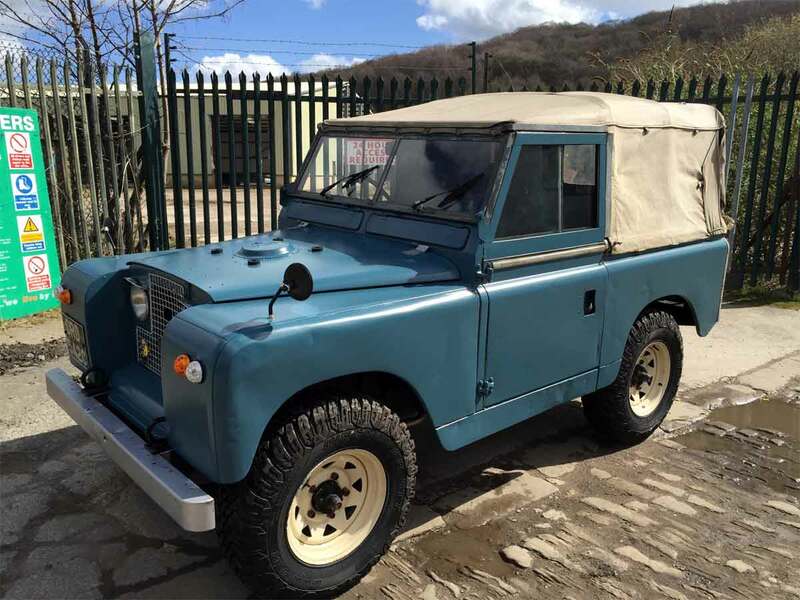 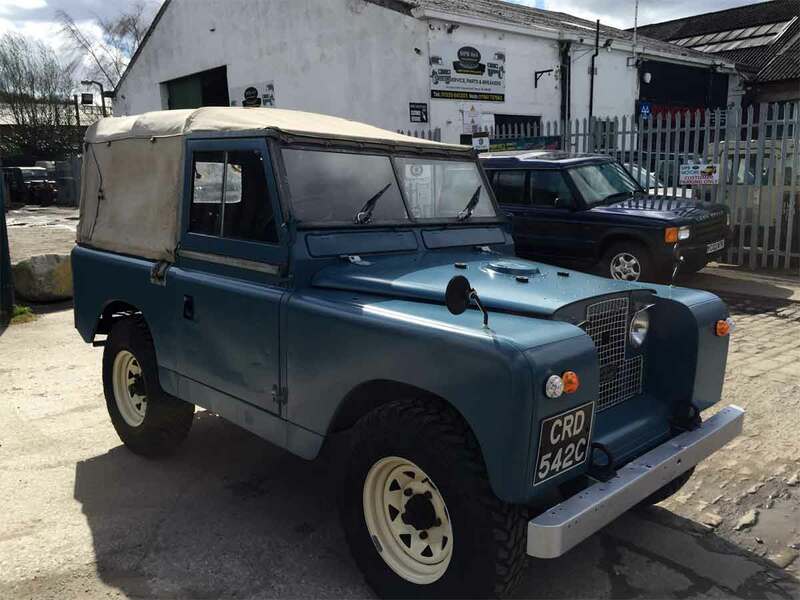 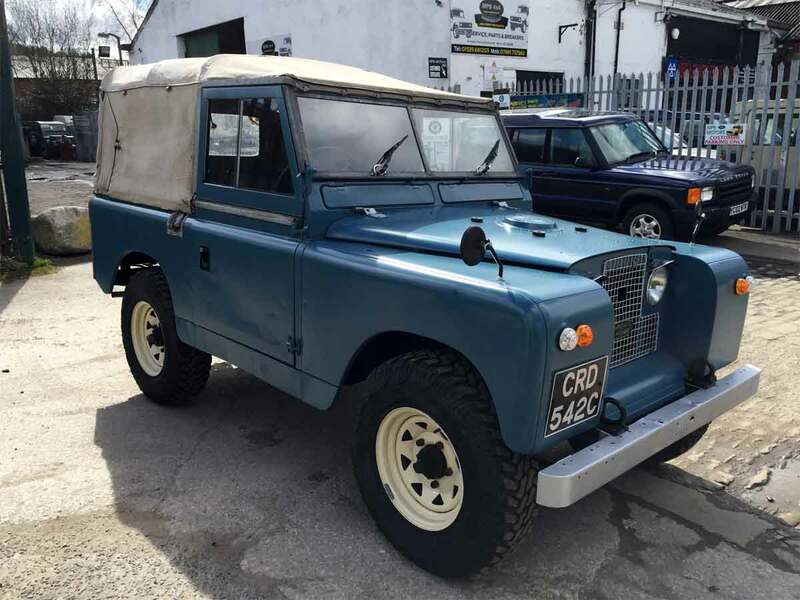 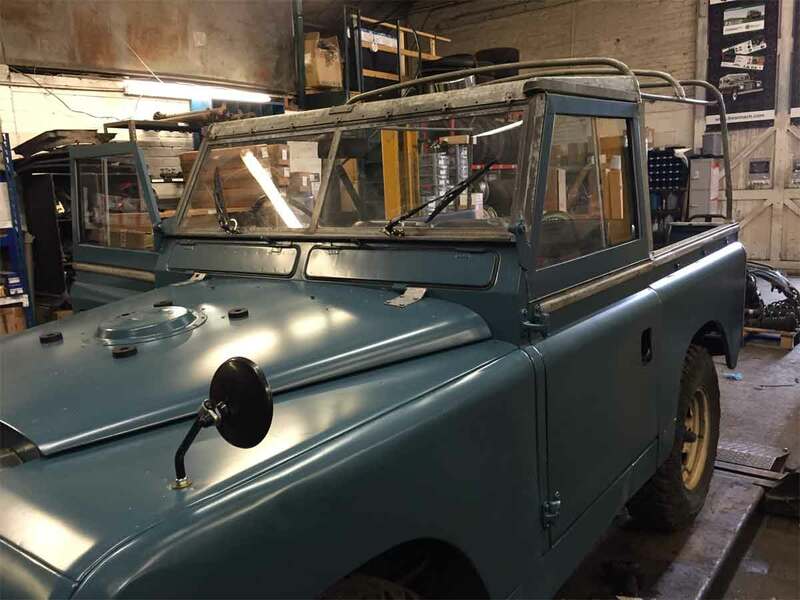 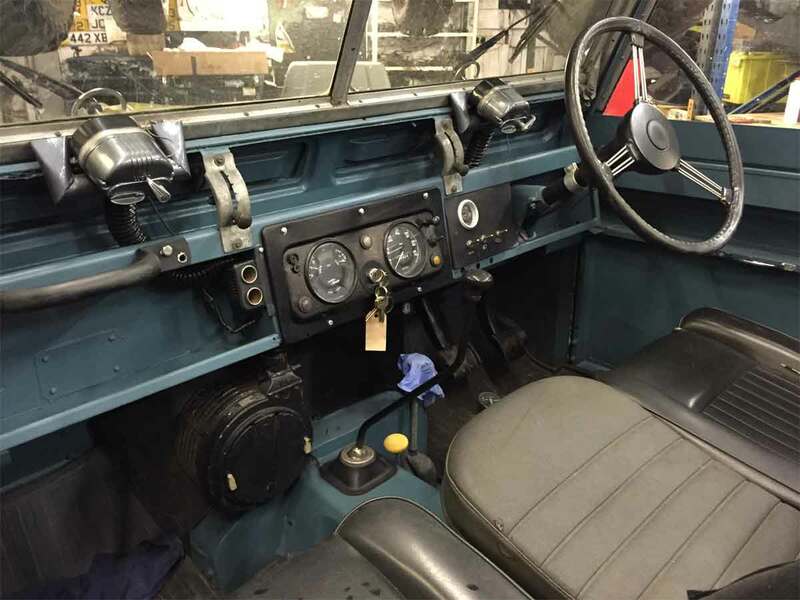 With some new interior parts, some paint and tyres we transformed this series 2a.